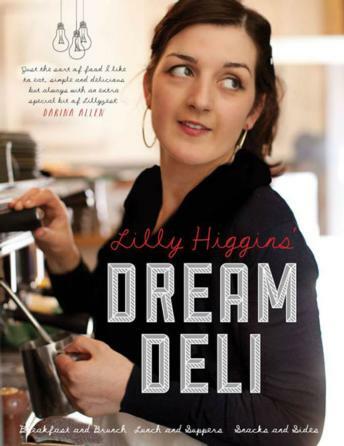 Lilly is a food writer, blogger, photographer and chef. After graduating with an honors degree in Design, Lilly worked in the Art and graphics world but was repeatedly drawn to the kitchen. She finally succumbed to her love of food when she enrolled in Ballymaloe Cookery School in 2007. She then went on to teach at the school. Lilly is now a weekly columnist & photographer for The Irish Times, with online videos each Friday. She had a weekly column with The Sunday Business Post for three years and a monthly column with Easy food magazine since 2010. Lilly is also the monthly food writer for Image Interiors & Living magazine. She writes and photographs food regularly for various national papers, magazines and food producers.